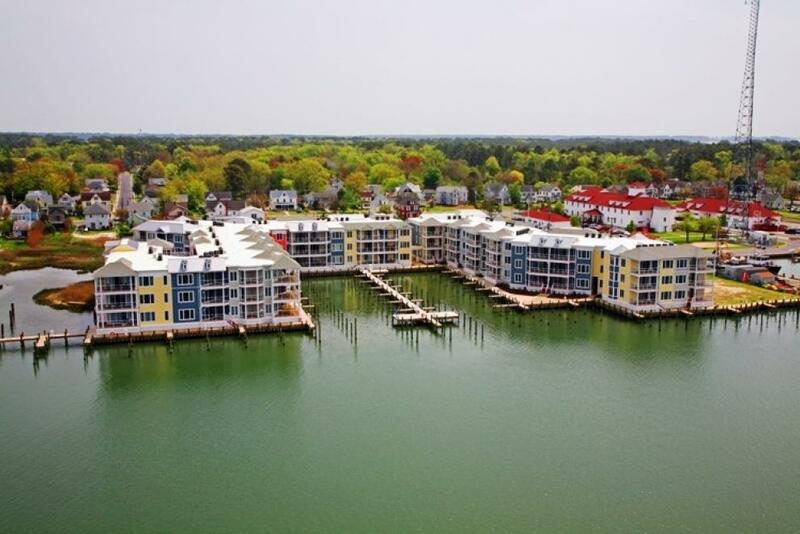 Sunset Bay, 22 Waterfront Villas on Chincoteague Island,VA-SOLD! Here time is spent relaxing and being close to nature. Take off your shoes, relax, and enjoy some of the most beautiful sunrises and sunsets you will ever see. Feel the cool breeze on your shoulders as you watch animals interacting in their natural habitat. Stroll along the miles of undeveloped beach, This is your paradise.“The most precious island I’ve ever seen!” - Max Spann Sr.
Home of the world famous Chincoteague annual pony swim. Nestled in a quiet seaside community overlooking Chincoteague Bay, Sunset Bay is minutes from the Assateague Island National Seashore.